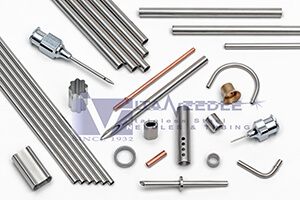 Vita Needle carries stainless steel commercial tubing and pipe in various sizes. Find your appropriate size for more details below. 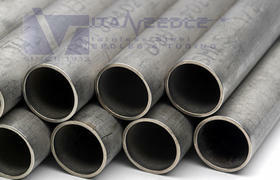 Stainless Steel 1/32 in THROUGH 1-½ in OD seamless stainless steel tubes. 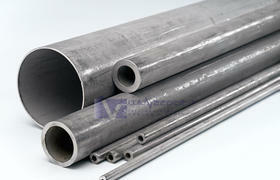 5 3/8in THROUGH 10in OD SS 304, 316 & other 300 series alloys plus unlisted intermediate walls, annealed temper. 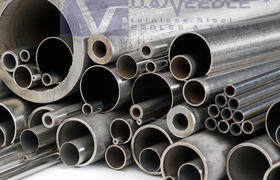 Stainless Steel 5-3/8in THROUGH 6in OD SS 304, 316 & other 300 series alloys plus unlisted intermediate walls, annealed temper.